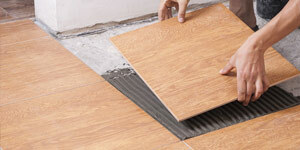 Protect your floors from any unexpected accidents. 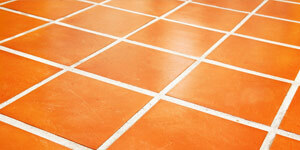 Waterproof flooring is perfect for bathrooms, entry ways and sun rooms. 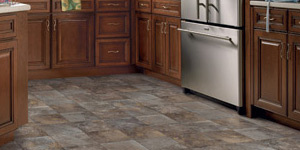 Keep those spills from reaching under layers of your flooring with a waterproof flooring. 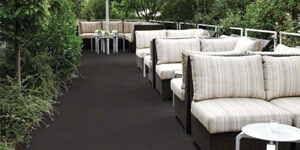 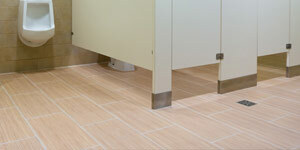 Waterproof flooring comes in many styles and colors and is quick and easy to install. 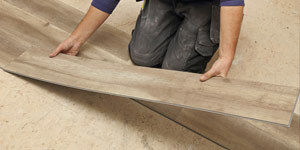 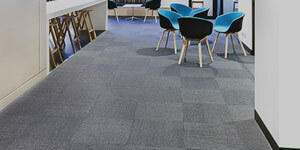 Contact us today to learn more about waterproof flooring and its benefits. 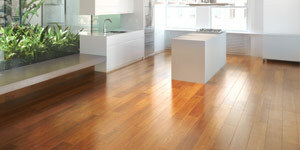 Combine beauty and strength when you choose hardwood flooring for your next project. 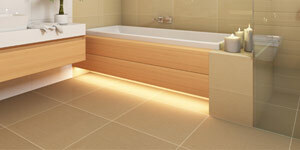 Great for dry areas. 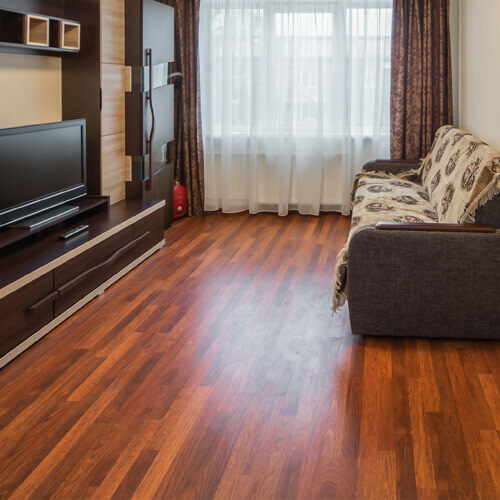 Hardwood floating is designed to protect against spills and dirt, it is easy to clean and durable for a lasting impression. 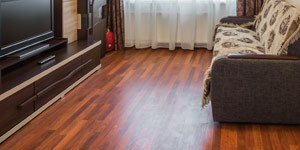 Contact us today to learn more about hardwood flooring and installation services. 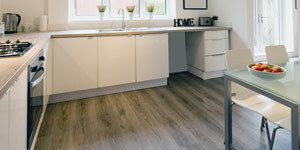 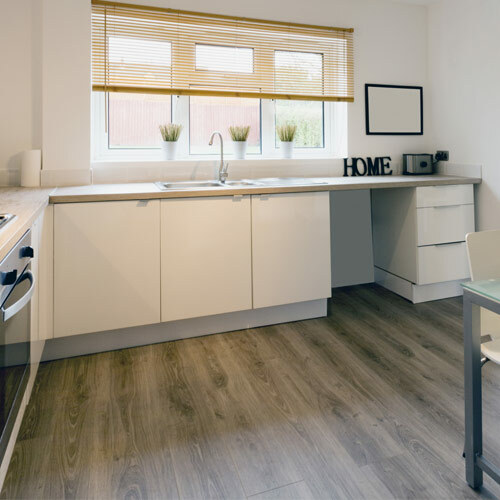 A very cost-effective solution for flooring is vinyl plank. 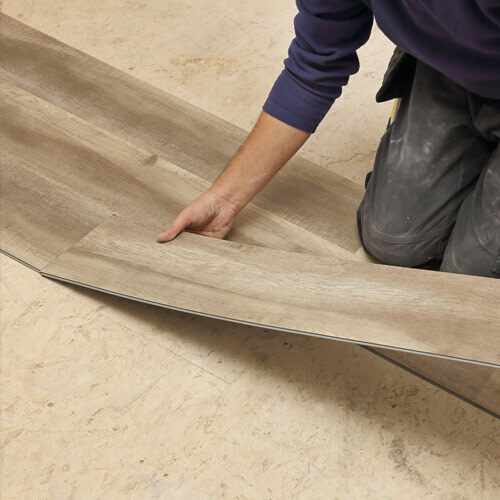 Vinyl plank allows for non-glue installation, saving time, money and hassle. 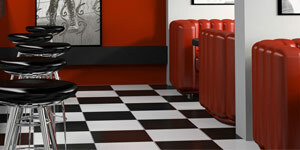 Available in many styles and colors and great for any location in your home and office. 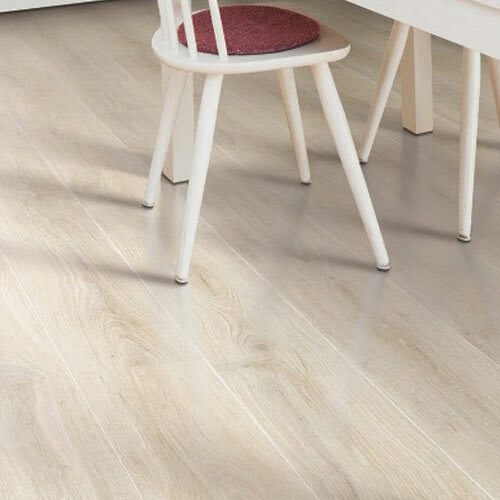 Vinyl plank is a great option for any of your flooring projects. 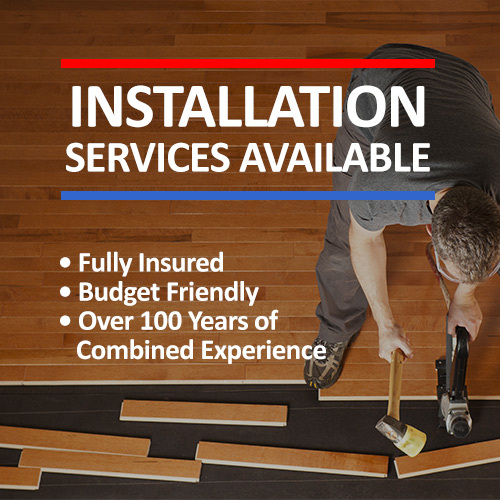 Contact us today to learn more about our vinyl plank and installation services. 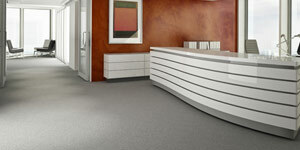 Laminate is an affordable solution for high-traffic areas that require durable flooring. 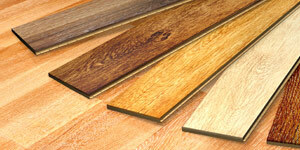 Laminate is available in various styles & colors and sure to compliment any room. 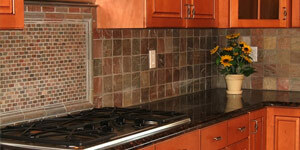 Contact us today to learn more about laminate and our installation services.